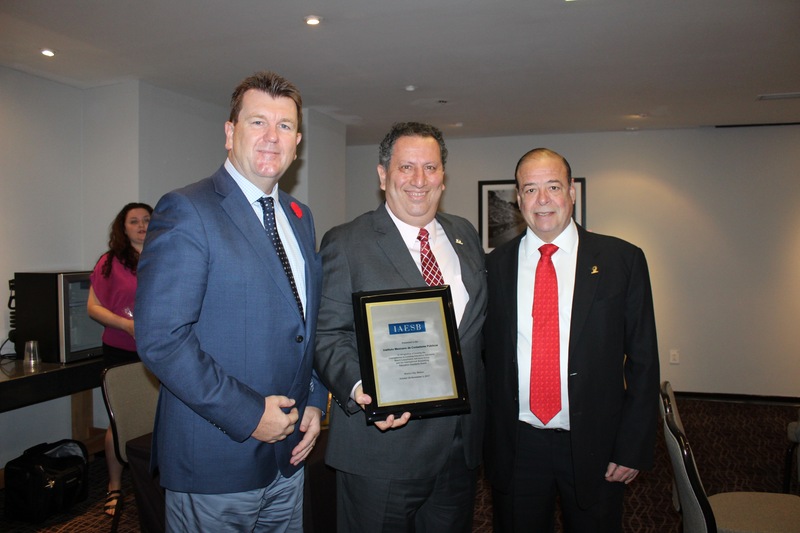 Mr. José Besil Bardawil, President of Instituto Mexicano de Contadores Públicos (IMCP) and Mr. Agustín Aguilar Laurents, IMCP Vice President of International Affairs, were thanked by Chris Austin, IAESB Chair, for hosting the IAESB and CAG meetings. 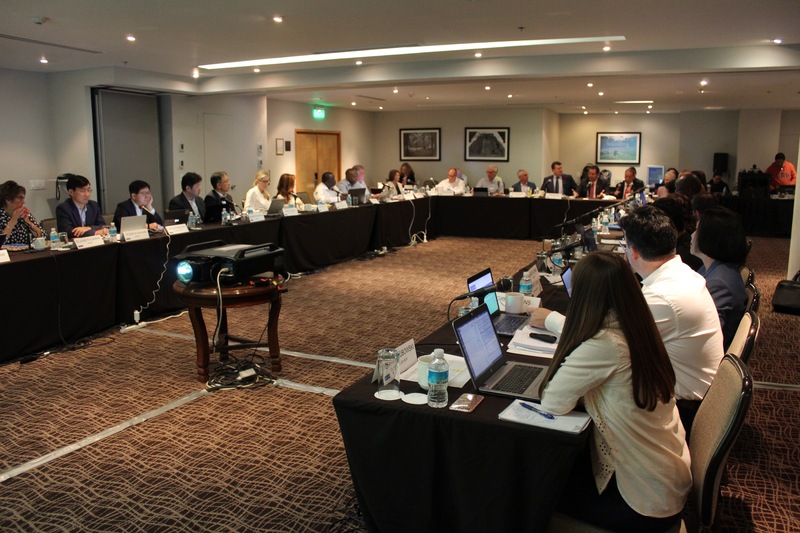 The International Accounting Education Standards Board (IAESB) and its Consultative Advisory Group (CAG) recently met in Mexico City, Mexico, hosted by the Instituto Mexicano de Contadores Públicos October 30 – November 3. As well as enabling crossover and increased collaboration between the IAESB its CAG, a number of members also took part in a range of stakeholder engagement activities, which will help to further inform the IAESB’s work. Consideration of the challenges facing the accounting profession in areas such as recruitment, retention, and relevance. In addition, the IAESB welcomed a visit from Mark Allison, a former IAESB Chair, in his capacity as the Global Accounting Alliance Education Director’s Group Chair. The IAESB and CAG also discussed and agreed further activities to help improve implementation support and stakeholder engagement and communications. Find out more about the work of the IAESB and its strategy and work plan.